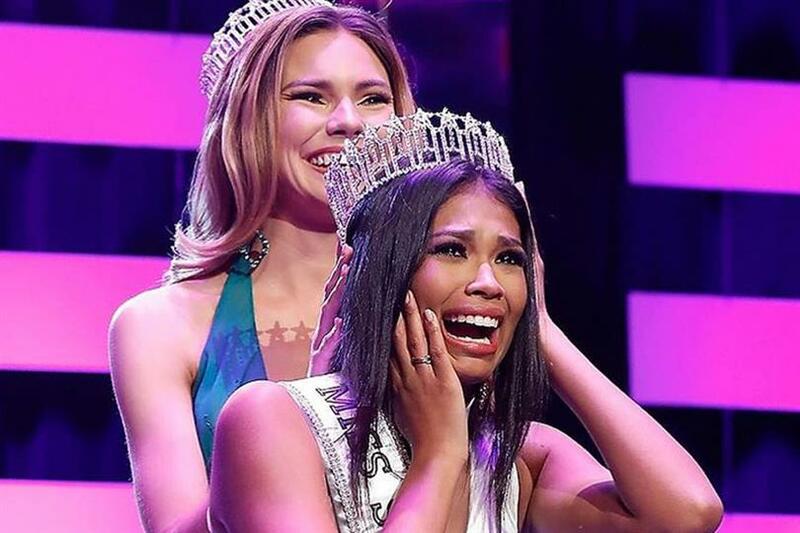 During the grand finale of Miss South Carolina USA 2019 held on 1st December 2018 in North Charleston, South Carolina, MaKenzie Divina was crowned the winner. She will, therefore, be representing South Carolina in Miss USA 2019 to be held next year. If she manages to become the national champion, she will get to represent the United States in Miss Universe 2019. MaKenzie is 21 years of age from Anderson and is currently a junior nursing major at Clemson University. She is a member of the sorority named Zeta Tau Alpha and a tour guide to help the younger generation discover Clemson. MaKenzie’s dad is an orthopaedic surgeon and mother is an excellent yoga instructor. MaKenzie dreams of becoming a trauma nurse one day as her ultimate dream is to help people in need. MaKenzie loves animals and is particularly in love with Alfie, a miniature Dachshund and Duke, her other dog. The finale of the event also saw the crowning of Miss Teen South Carolina USA 2019 Allie Richardson who will be representing South Carolina in Miss Teen USA 2019. Congratulations to the winners and all the very best for their delegacy in their respective beauty pageants.